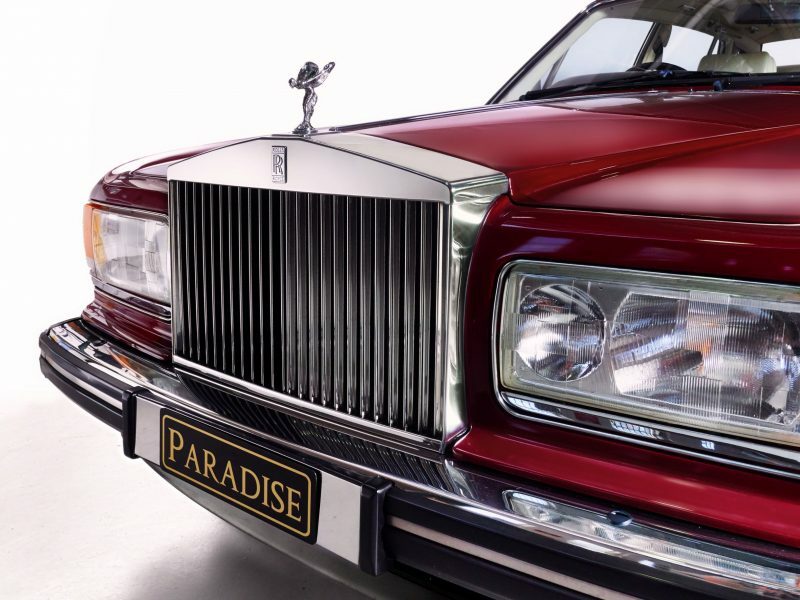 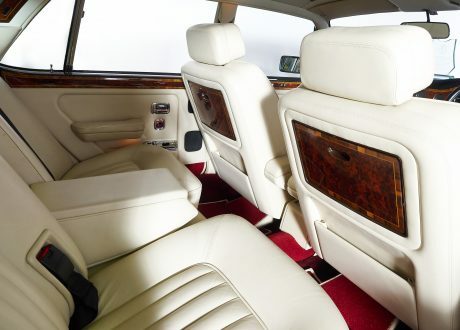 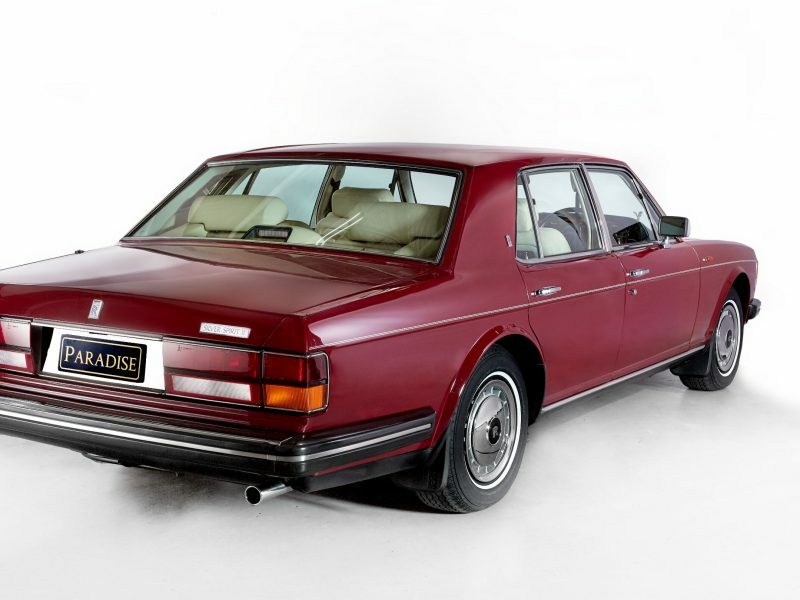 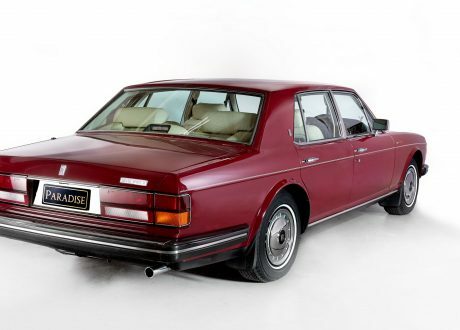 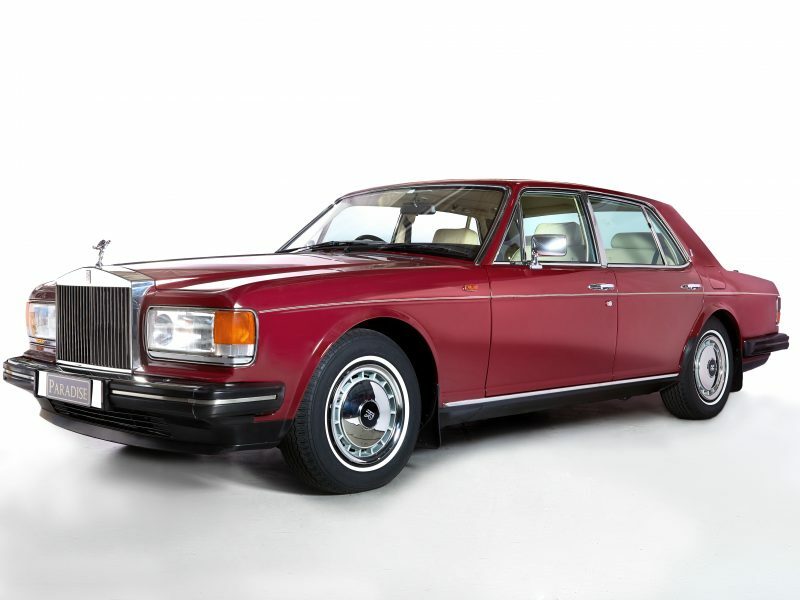 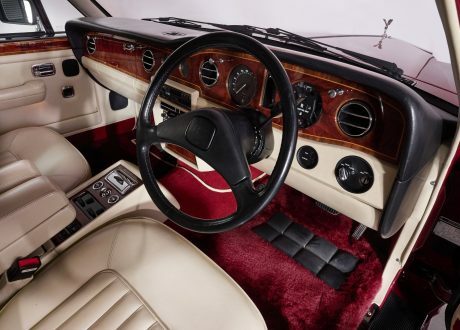 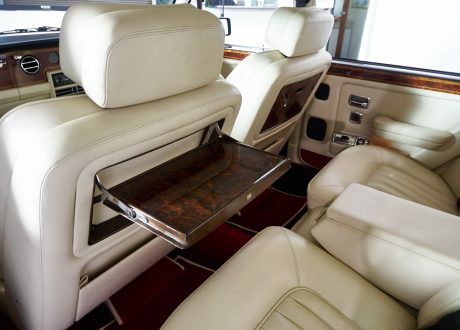 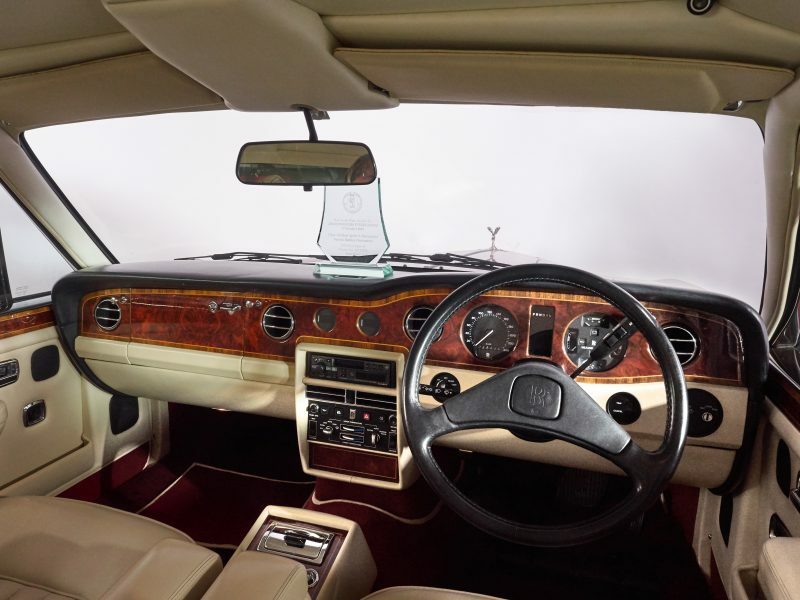 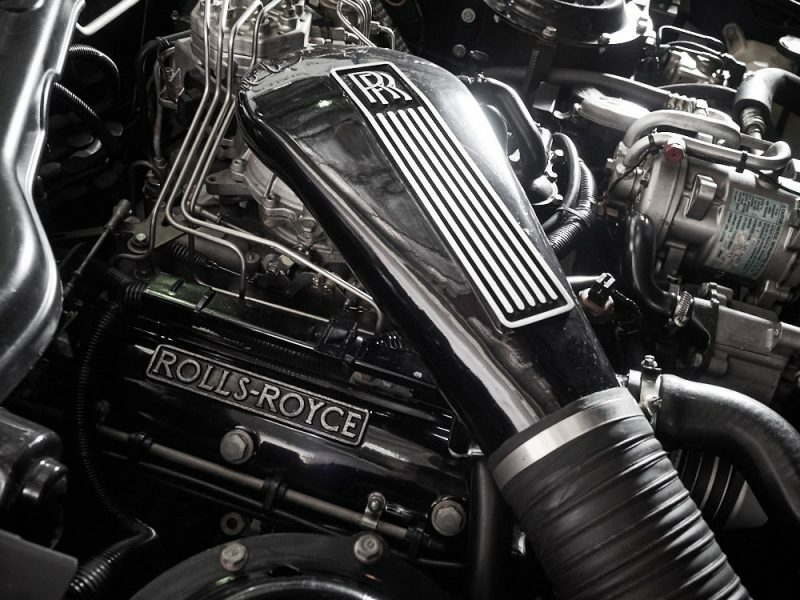 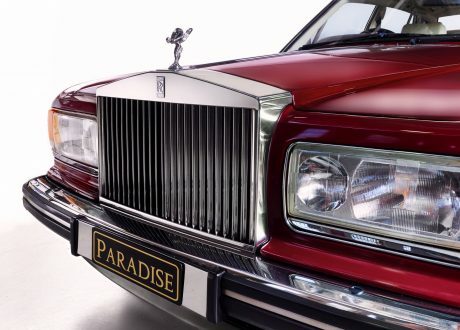 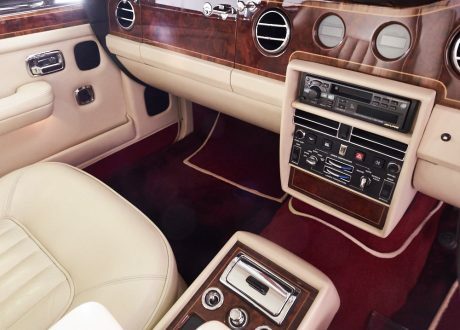 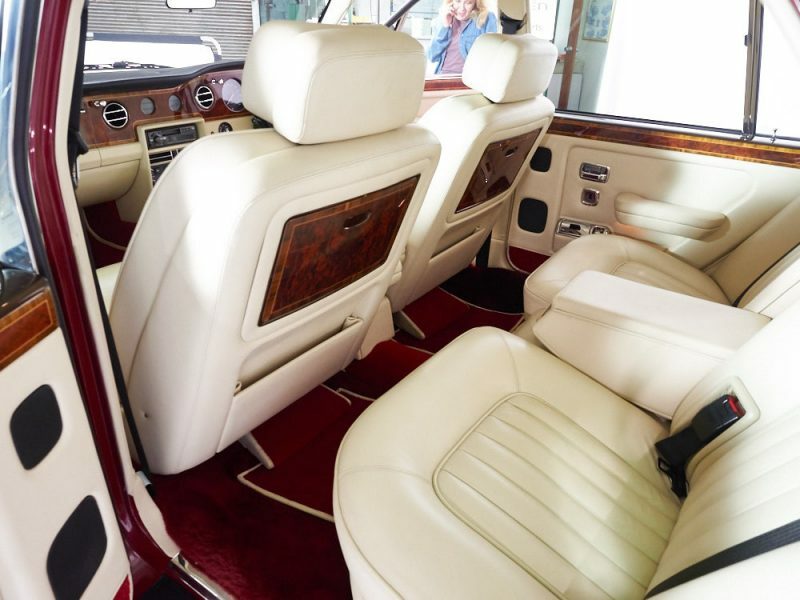 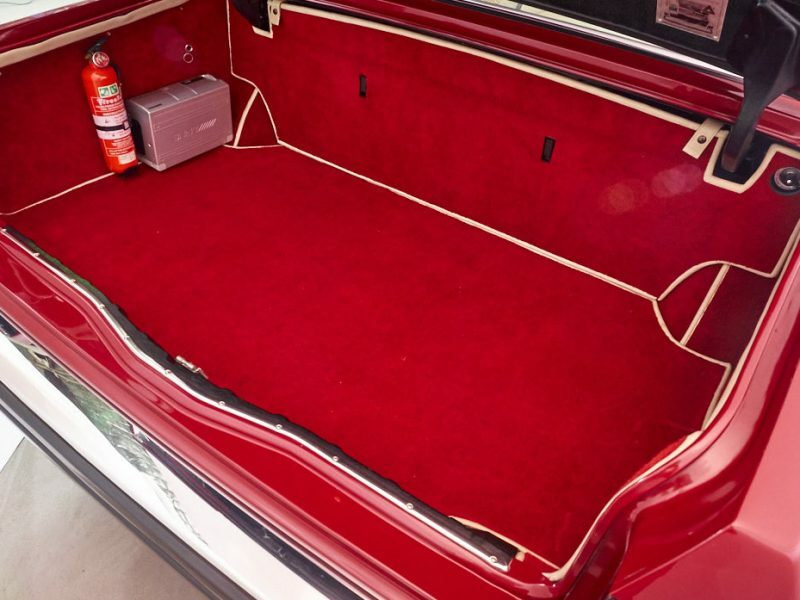 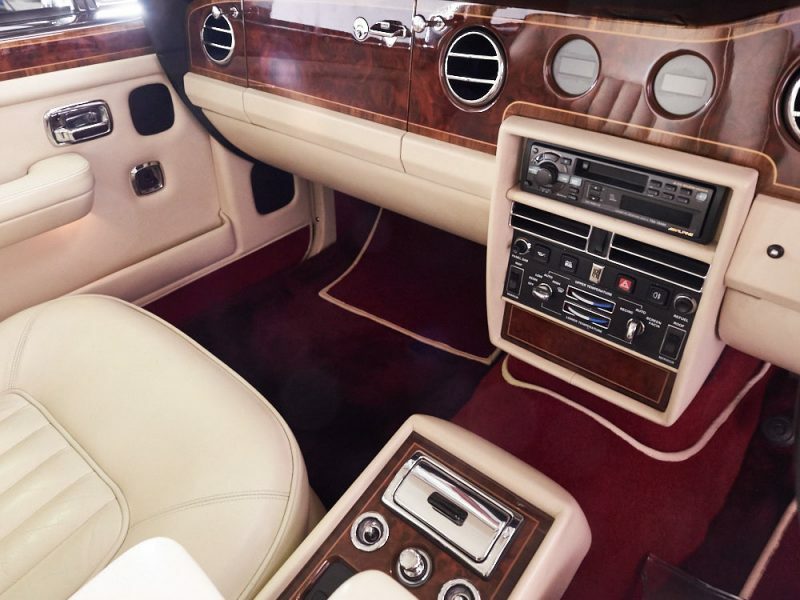 This is a most immaculate example of the Rolls-Royce Silver Spirit model. 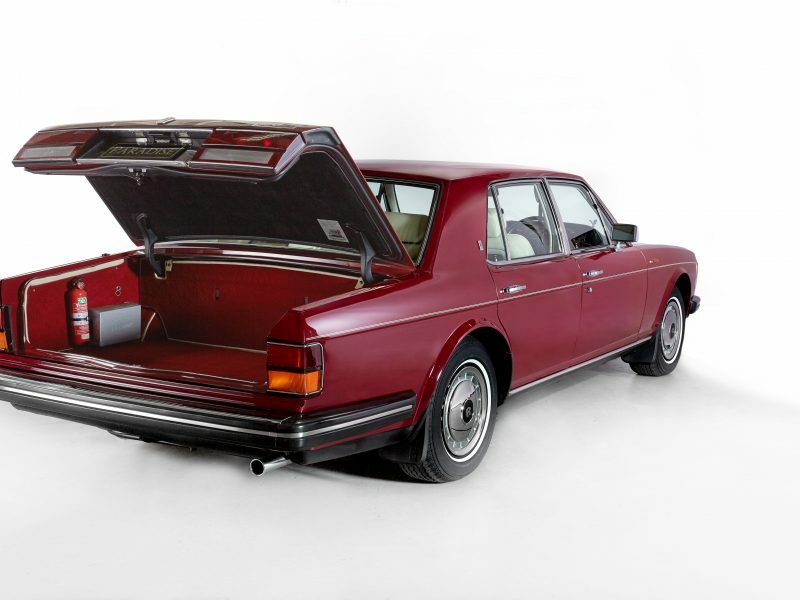 Delivered new by York Motors in 1990, a two owner car with only 39400 Kms traveled. 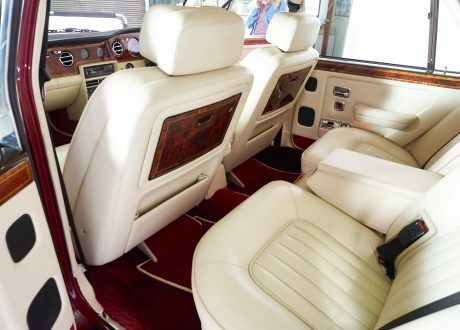 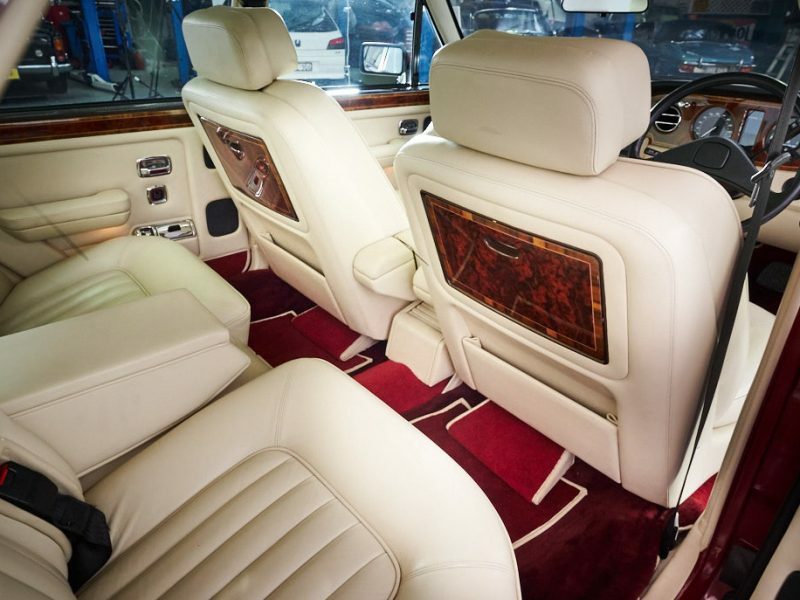 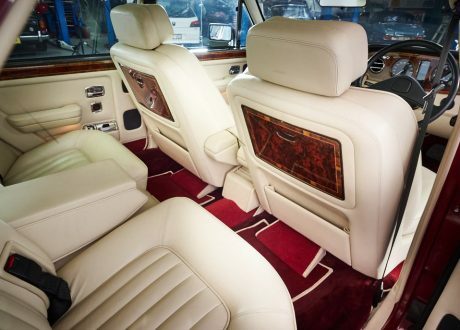 Bordeaux with Magnolia leather interior and now featuring a new set of Avon white walled tyres. 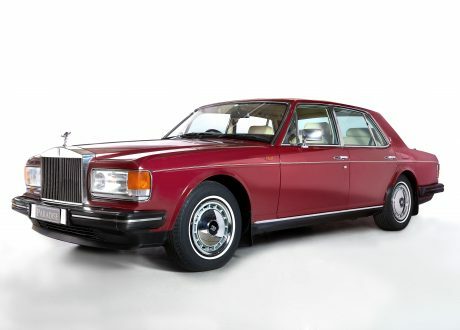 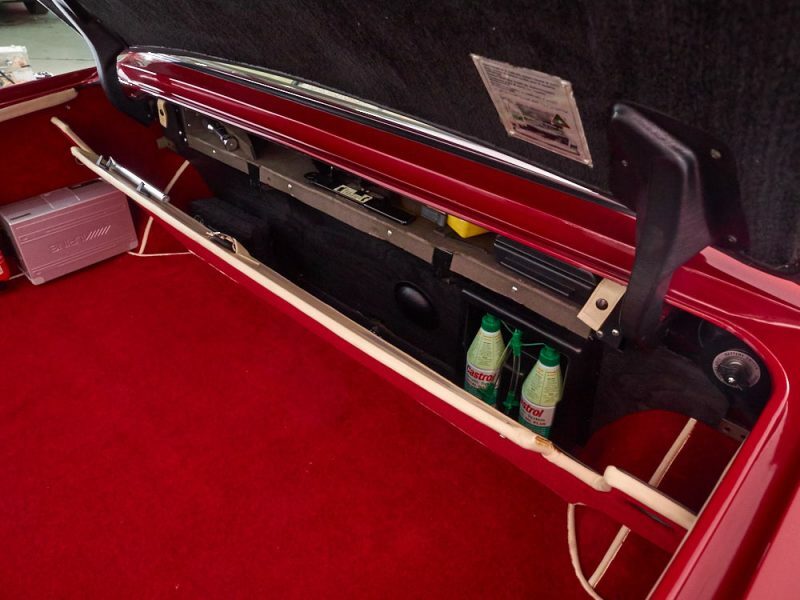 This concours winning car will not disappoint.